On March 19, 2019 a seminar targeted at the Estonian e-residents in the Netherlands „How to run a location-independent company as an e-resident? “took place in Amsterdam. The event was organized in cooperation with the Estonian Embassy in The Hague, the e-residency programme, Enterprise Estonia and 1Office. According to the Estonian ambassador in the Netherlands H.E. Mrs Kaili Terras the first e-residency seminar in the Netherlands achieved a lot of positive attention and fulfilled its purpose. „There are almost 1100 Dutch e-residents at the moment and based on current interest we can predict a steady growth, “ the ambassador added. „Just like the experience of different other countries suggests, the biggest motivation for people in the Netherlands to become Estonian e-residents is to establish a company. They value our favourable tax system, little bureaucracy and absence of specific residency requirements to operate a company. The e-residency network, as well as the general business climate in Estonia certainly benefit from all the innovative entrepreneurs,“ Terras said. A thorough overview about the possibilities of setting up a company within the e-residency framework was provided at the seminar by Ms Kristiina Aljas-Saarma from 1Office, who went through a step-by-step guide and made a lot of practical suggestions. In addition to that experiences were shared by e-residents Mr Adam Ross (Digital Identity Consulting) and Mr Michell Zappa (Envisioning). The Estonian Honorary Consul Nicolaas van de Griendt introduced the Estonian business climate and provided tips for doing business. The smooth progress of the seminar was further ensured by the relevant questions and comments of the moderator and advocate of digitalization, Roy Tomeij. During a meaningful discussion different opportunities for cooperating with Estonian companies, finding business contacts and using various e-services were discussed. Taxation issues were identified as interesting topics for a possible follow-up seminar in the future. 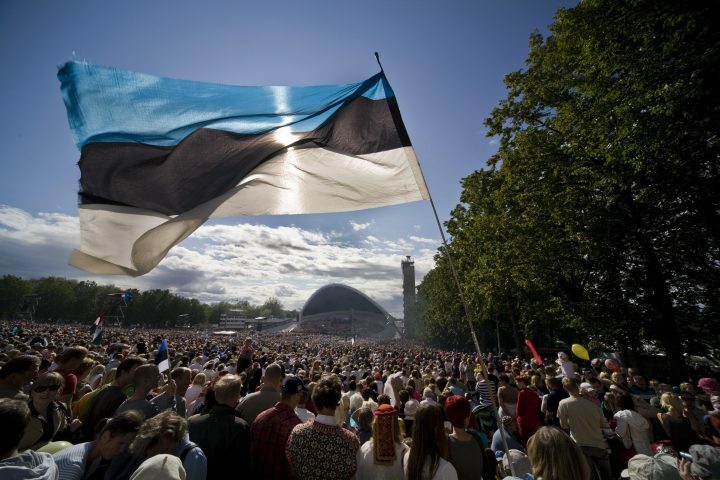 E-residency is a transnational digital identity backed by the government of Estonia. The most popular e-services used by the e-residents have to do with setting up companies and running them remotely. By the end of 2018 more than 50,000 people from 160+ countries had applied for e-Residency, establishing over 6,000 Estonian companies.